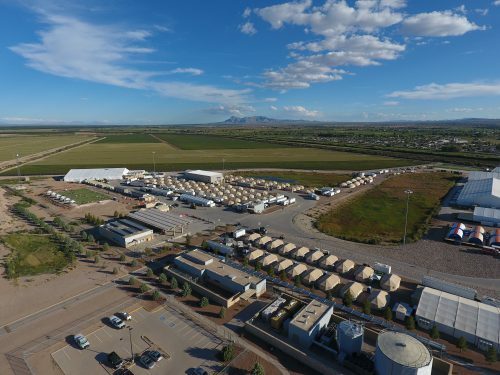 A federal agency says they will now retroactively perform FBI-fingerprint checks on all employees at a temporary shelter for migrant children in West Texas. Initial background checks were less rigorous. This entry was posted in KRTS News and tagged Tornillo, West Texas. Bookmark the permalink.